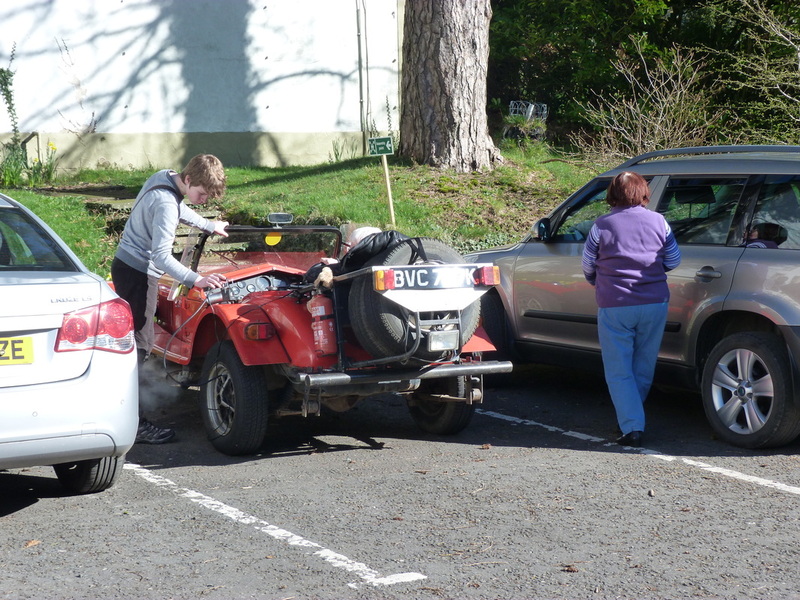 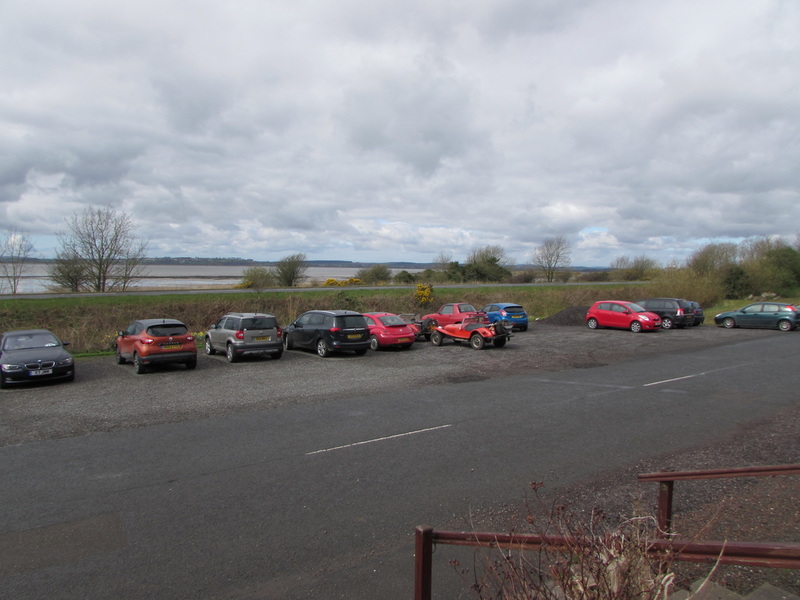 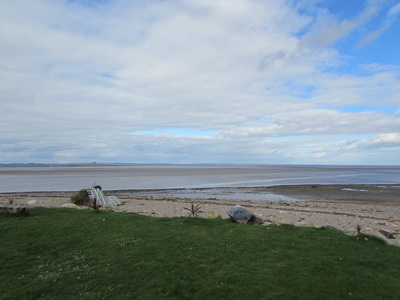 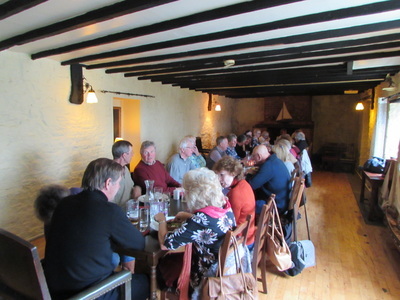 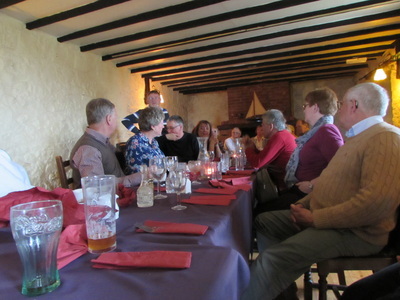 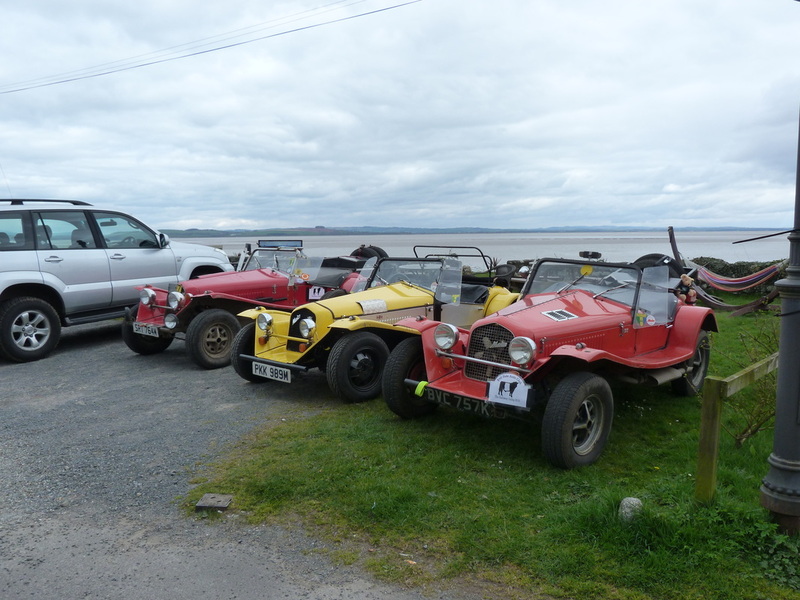 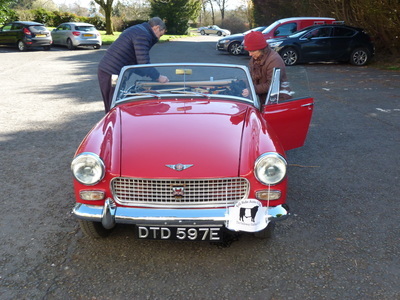 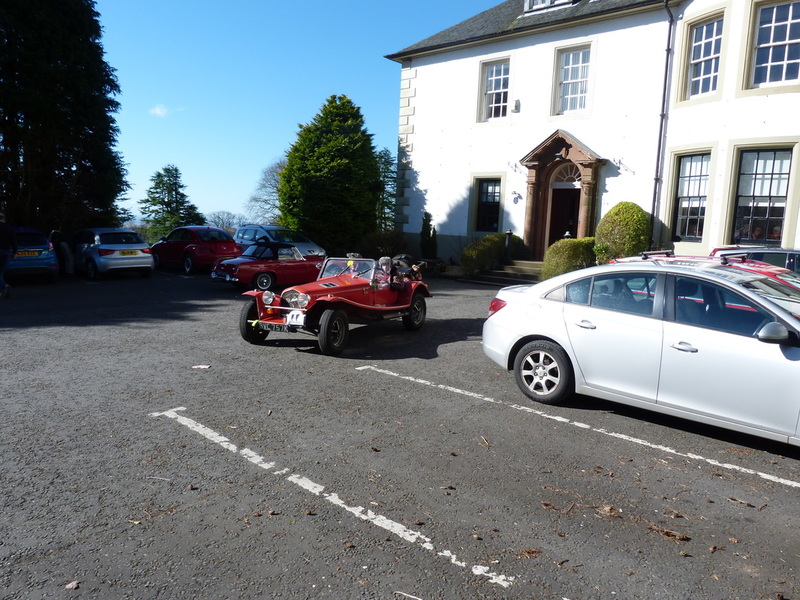 On the 16th & 17th of April 2016, a selection of the club's members travelled to Dumfries and Galloway, to take part in the club's fourth annual treasure hunt. 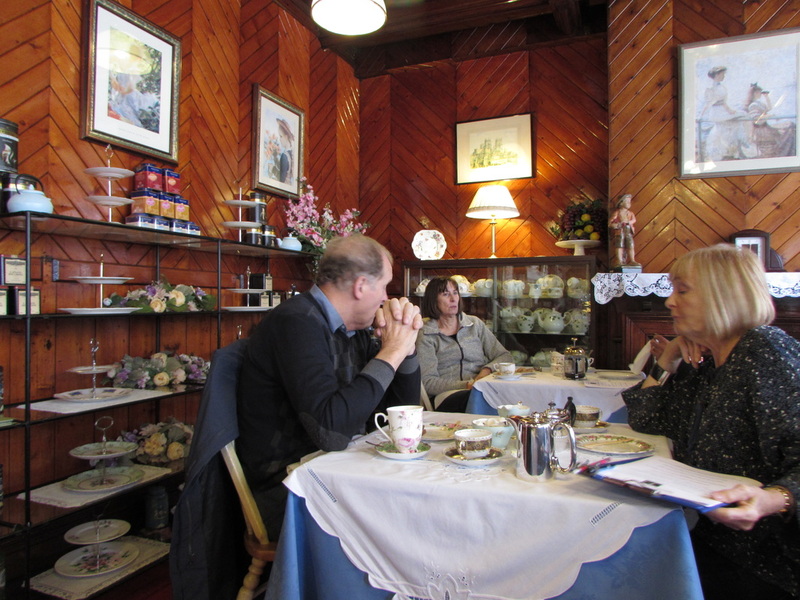 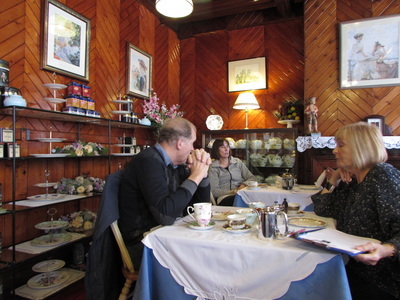 David and Christine organised the Galloway Gallop, which started at the Hetland Hall Hotel in Carrutherstown, rested overnight in Portpatrick, at the Fernhill Hotel, and finished at The Steamboat Inn, Carsethorn, Dumfries. 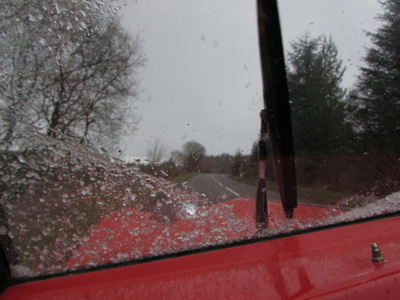 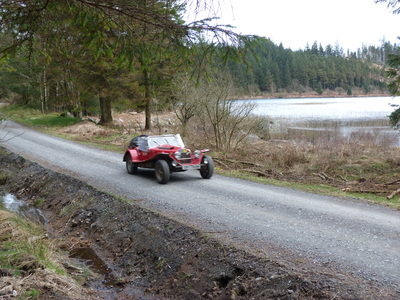 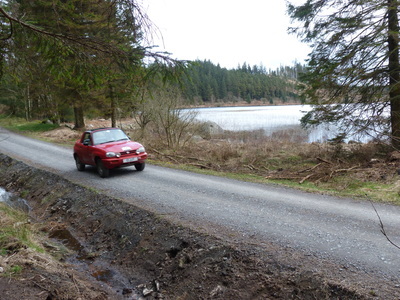 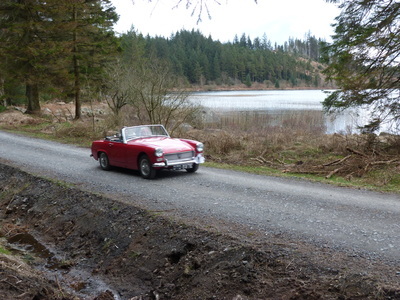 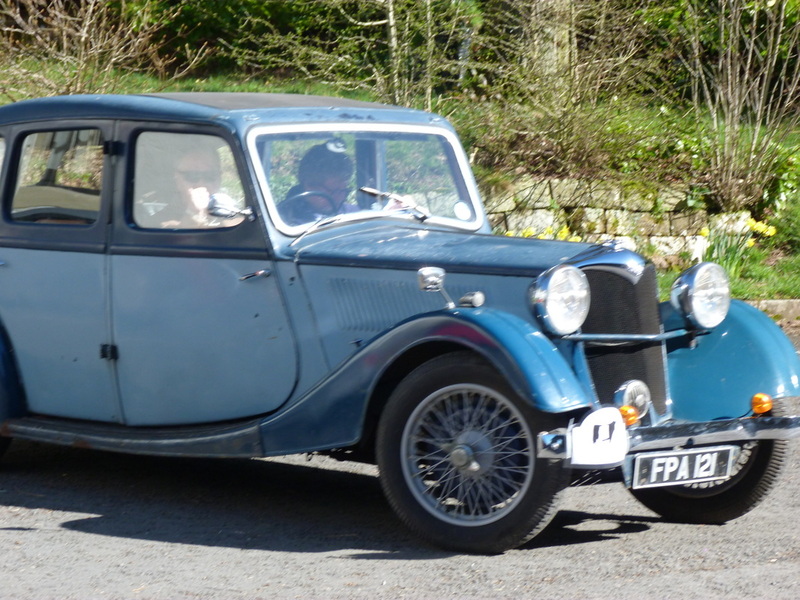 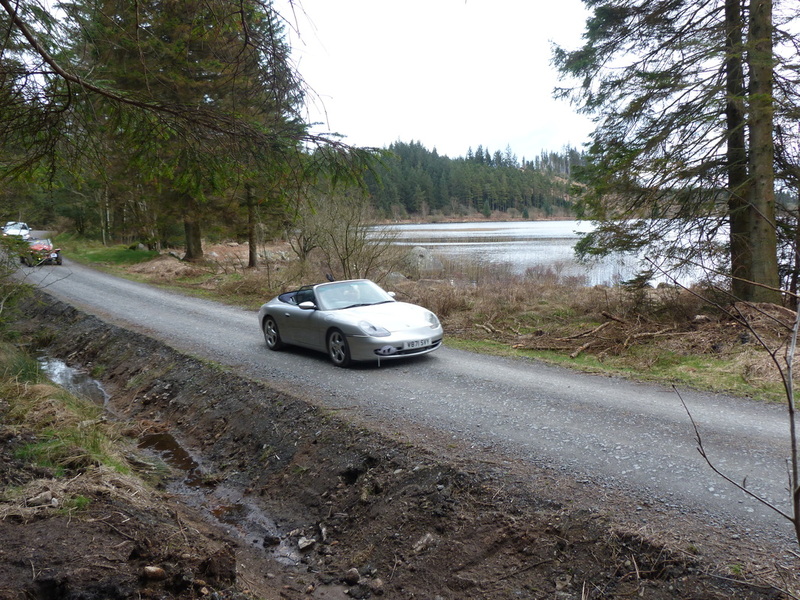 The route took us along superb winding roads, through forests, and showed off the fantastic Scottish moors. 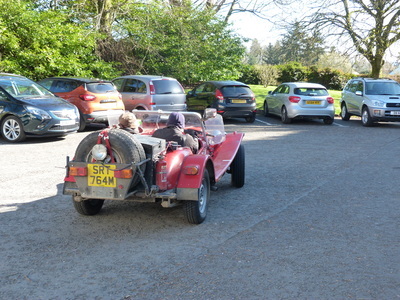 Due to the weather forecast many chose cars with roofs, however a brave handful chose to go in open cars, and the decision paid off thanks to the beautiful weather. 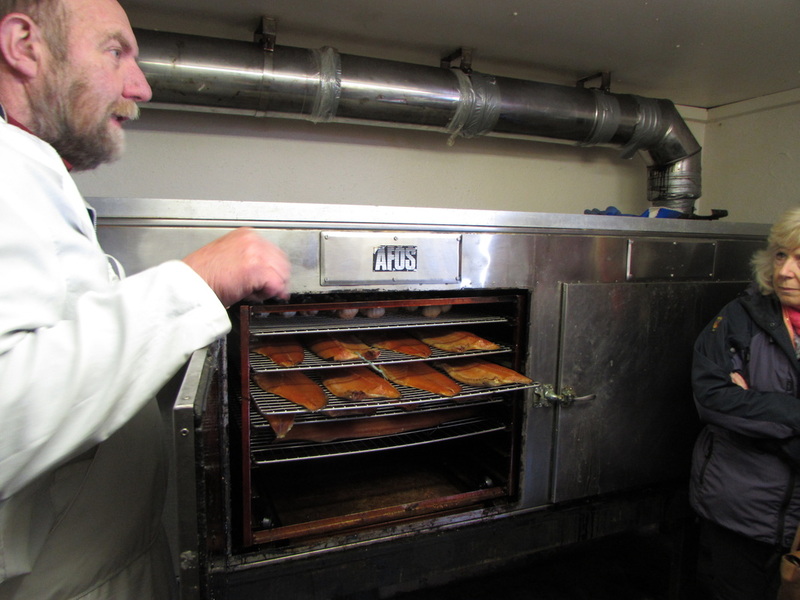 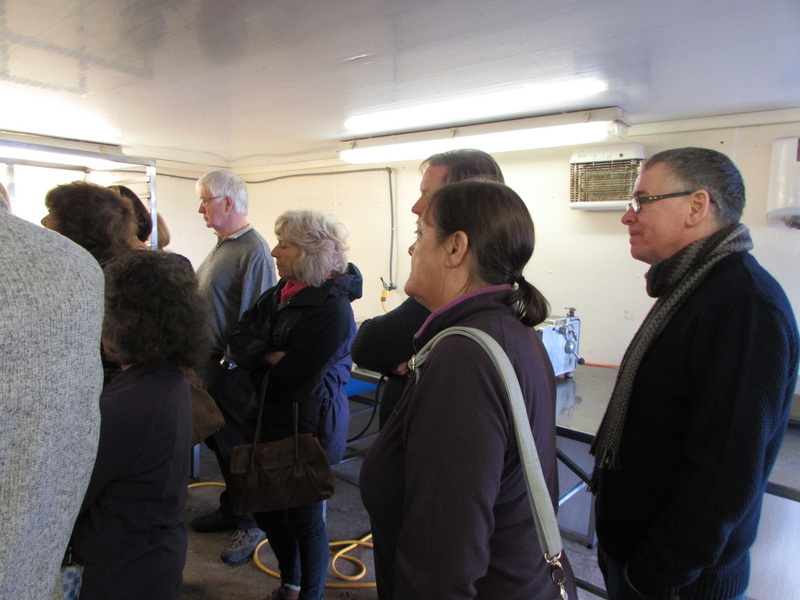 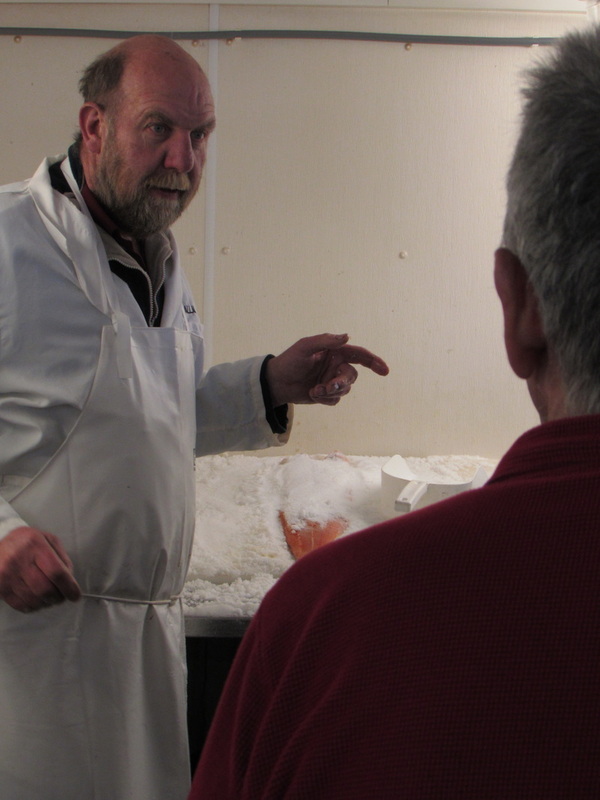 ​On the Sunday morning we were treated to a tour and tasting session at The Galloway Smokehouse, where we were talked through the full process of smoking fish, butter, and even eggs. A massive thank you goes to David and Christine, for organising such a super weekend!